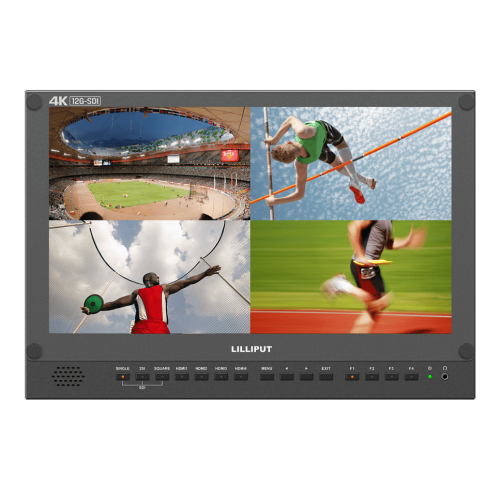 The Lilliput BM150-12G is a 15.6" 4K resolution monitor with HDMI and SDI connectivity at 12G connectivity speeds. 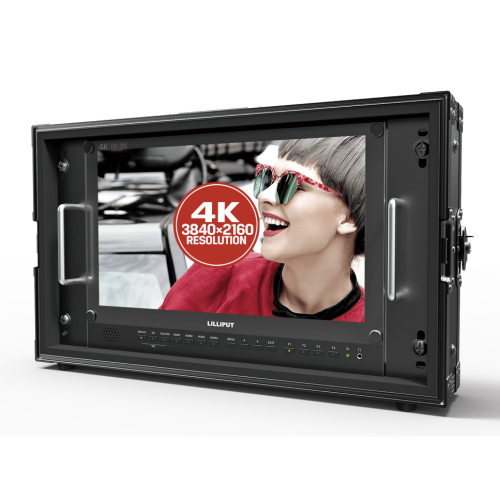 Designed for the professional video and film industry and is ideally suited for directors and camera operators operating 4K capable equipment. 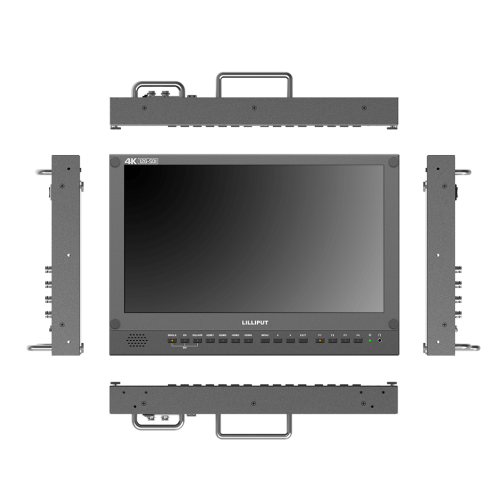 The BM150-12G has two SDI input standards - ST425-3, which uses the 4x SDI inputs to carry 1/4 of the overall screen image, and ST425-5 which allows you to knit together the 4 SDI inputs and interleave them over each other. 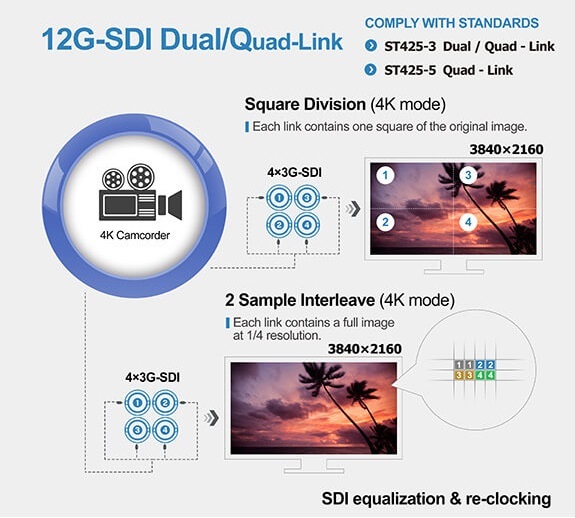 Both of these allow for a full 4K image over the 4x 3G SDI connections. The BM150-12G monitor features the latest 4K imaging technology. 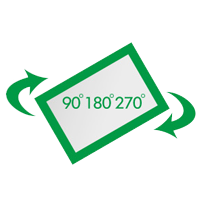 Connected through by HDMI 2.0, 4K screens are Ultra HD - containing 8.3 million pixels making the resolution four times more powerful than full HD making them the ultimate in cinematic displays. 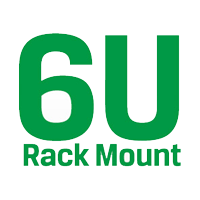 The BM150-6G monitor has a 6G-SDI Single link input and output loop onboard. 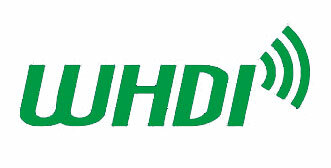 It can support 6G bandwidth inputs, as well as being backward compatible with 3G bandwidth inputs. 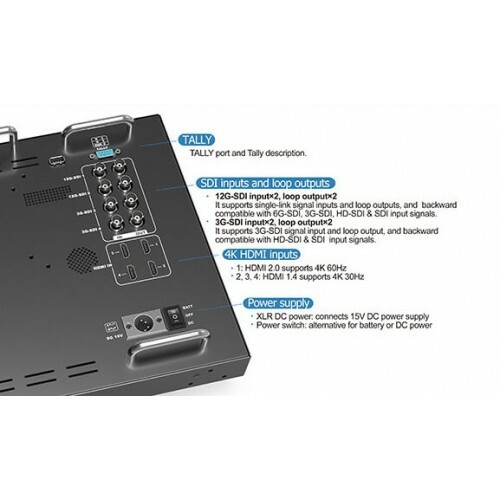 The BM150-12G has a robust signal transmission range, meaning that you can use up to a 70 meter 6G-SDI input cable, and an output cable at up to 50 meters length, offering a flexible path to SDI connectivity. 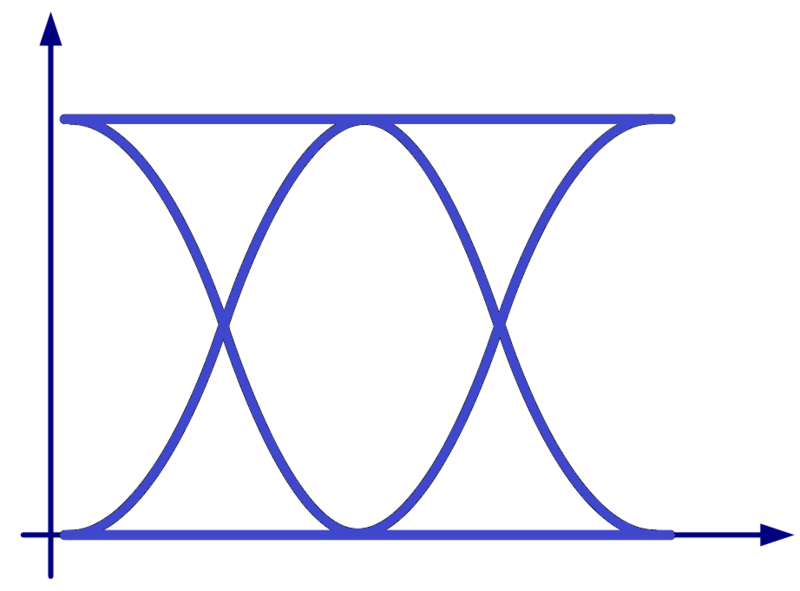 We measure this by looking at the height of the "eye" in the signal wave as shown on an oscilloscope. 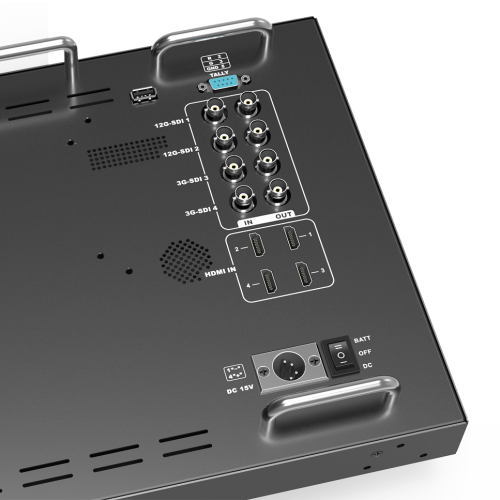 The BM150-6G has a "tall" eye when analysed, which highlights the strength and jitter-free quality of the signal. 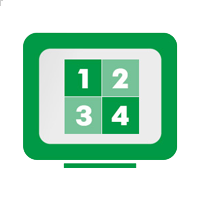 The BM150-6G monitor supports 4 independent input signals simultaneously making it easier than ever to view your set from 4 separate angles. The BM150-6G has a 1000:1 contrast ratio and 330cd/m brightness ratio, giving you sharper pictures and rich colours. Enjoy more detailed images than ever before. 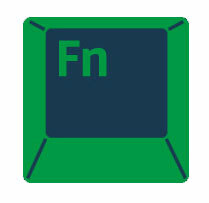 An aluminium outer body provides excellent protection to extend the lifetime of your monitor, finished in black to match into most installation colour schemes.